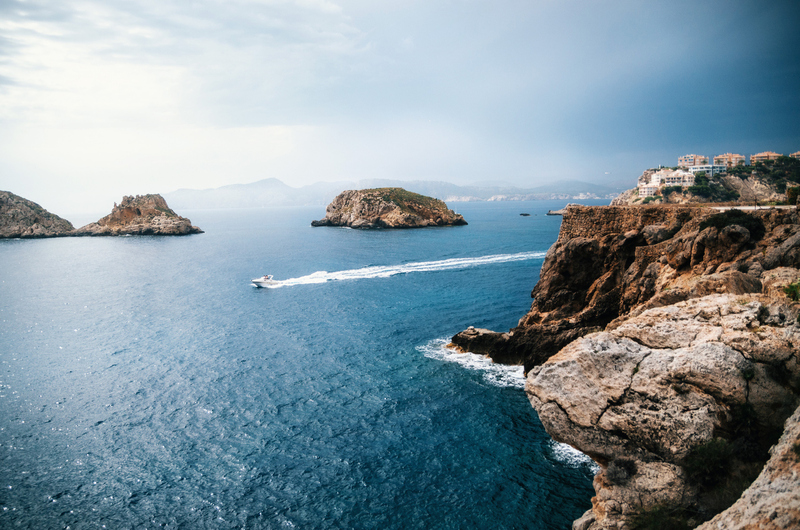 Santa Ponsa, on the southwest coast of Majorca, is a popular choice thanks to its gorgeous coastline with two beaches, a popular marina and exciting nightlife. Thanks to its proximity to the Tramuntana mountain range, Santa Ponsa makes an ideal base for hikers and bikers. 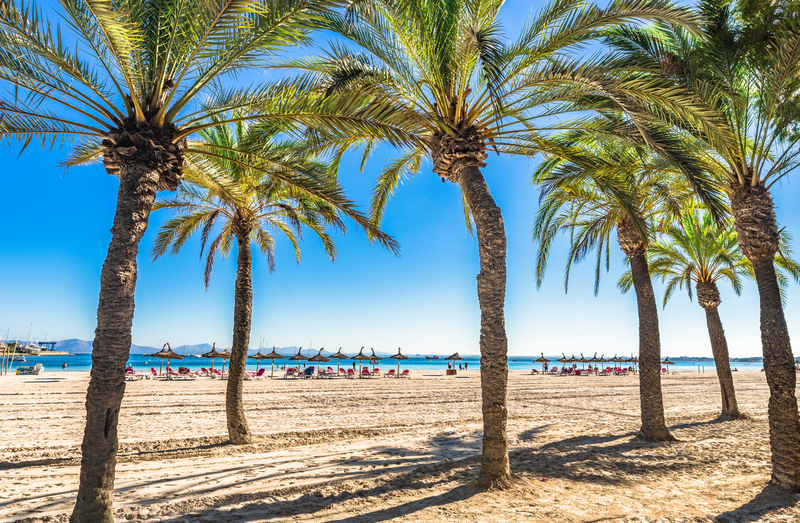 Palma Nova and Magaluf are just 10 minutes away, and within 30 minutes you can be in the capital in Palma. If you’re looking for something even more chilled out, head to Port de Pollença, located in the northwest of the island. 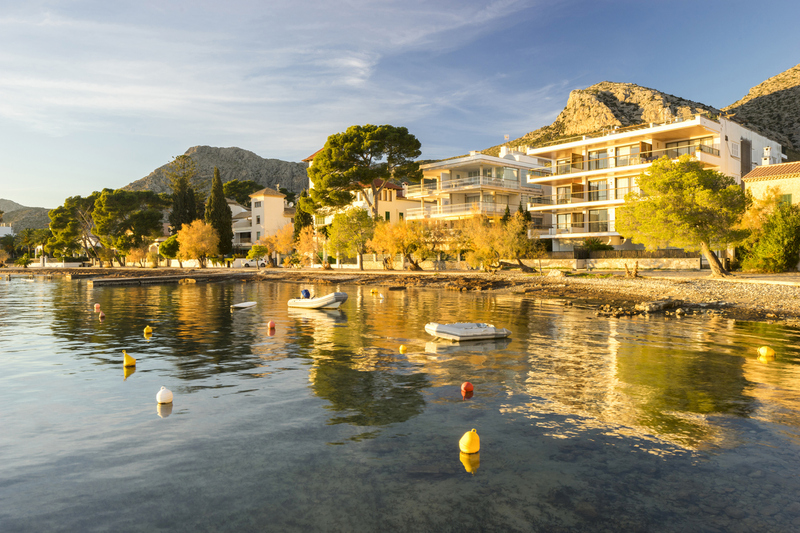 Once a small fishing village, Port de Pollença is now a laidback and family-friendly resort, offering two long sandy beaches set against a bustling promenade and rugged backdrop of Pine Walk. It’s the base for the famous ‘lighthouse ride’ to Formentor too for keen cyclists. The old town is a must-see for anyone visiting the area, with its old cobble stone streets and selection of authentic restaurants you’ll love, especially around Plaça Miguel Capllonch. In the northeast of the island, Alcudia is another worthwhile location known for its boutique hotels and rich history. You can enjoy some great days out here, including taking a trip to the Roman ruins and visiting the small fishing village of Port D’Alcudia, where you can sample the catch of the day in one of its waterside restaurants. The Blue Flag-awarded Playa de Muro – made up of four beaches – is nearby and forms part of a nature reserve and is a prime location for watersports. If it’s a view you’re after, why not climb Sa Talaia d’Alcudia? From the top of this steep hill you can enjoy amazing panoramic views of the bay and surrounding area. 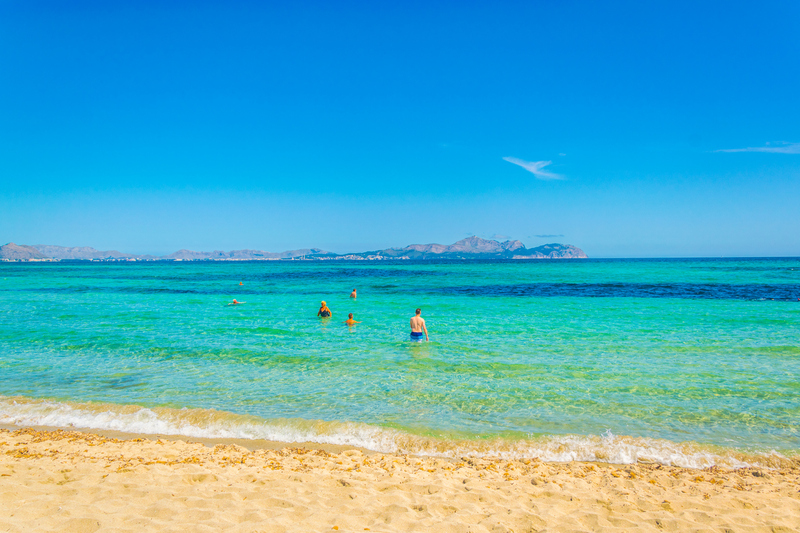 Only a 20 minute drive from Alcudia, relaxing holidays don’t get much more laidback than here. Seafront bars and restaurants, local shops and markets and an easy going nightlife are on the cards. Gently sloping sands and calm waters are perfect for little ones, while older kids (and adults) can enjoy Go Karting on the outskirts of town. Boat trips to other resort towns are a big attraction here. The seafood offering is exceptional in Ca’n Picafort, so foodies are well catered for too. 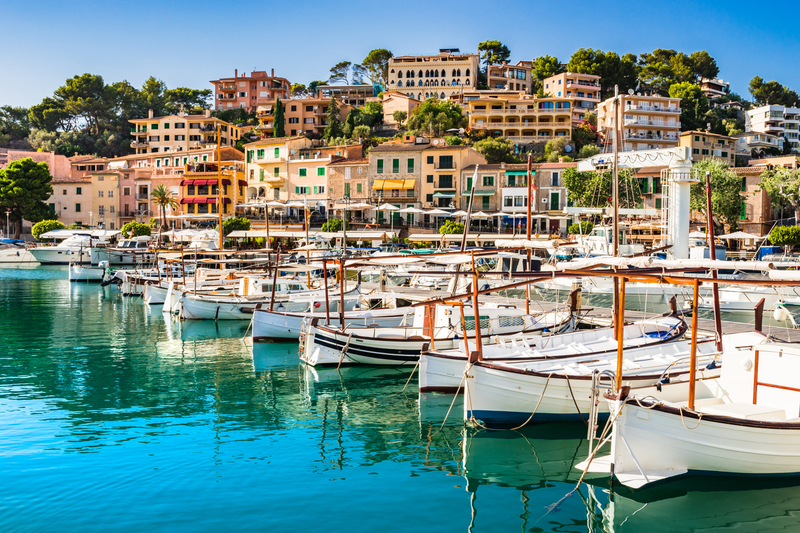 The traditional old port town of Port de Sóller attracts couples mostly, with easy access to hiking and cycling trails, Sun Termens Golf Course and plenty of boutique hotels. The horseshoe bay is the main attraction, lined with café’s, bars and shops for lazy afternoon walks. Be sure to hop on the vintage tram line that takes you into the town of Soller.